C'mon!...spring is here! So get down on your knees and get a little dirty. 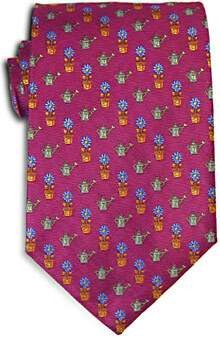 And what better to wear while gardening than a $98 silk tie!